A Volkswagen Certified Vehicle - 112 point Volkswagen inspection and factory warranty remaining. 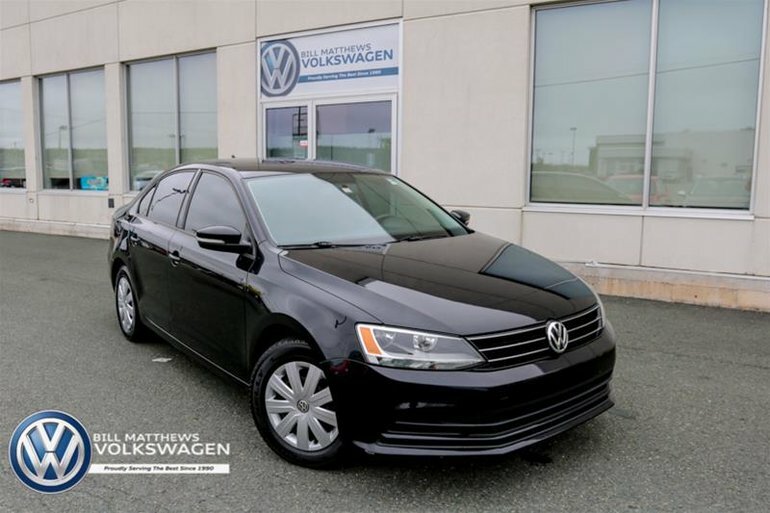 The iconic Volkswagen Jetta has been the staple of driveways around the world for many years and this one is no exception. 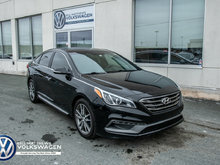 We have performed the Volkswagen 112 point inspection and replaced all new tires and all new genuine Volkswagen brakes, and the latest service check has been performed. This clean CarProof history report car has a starting interest rate of 0.9% is available. 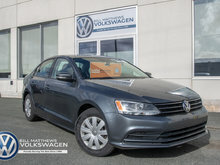 Interested by the 2015 Volkswagen Jetta Trendline 2.0 6sp at ?